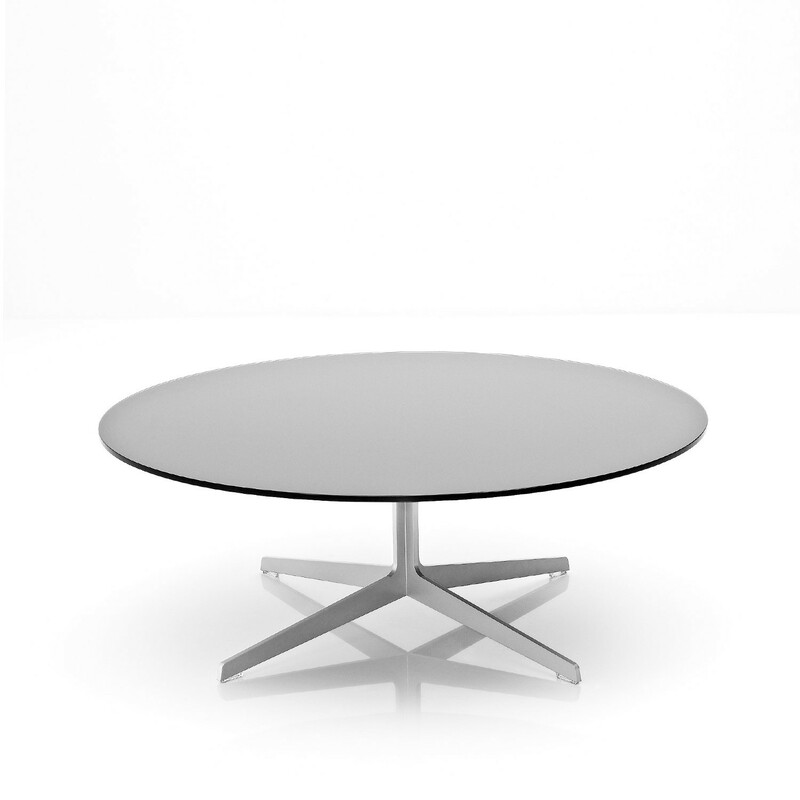 Space™ Table is a coffee table series designed by the German design duo Jehs+Laub. The design duo is inspired by the human body and nature’s ability to design itself. Their ambition is always to make things that are straightforward and not too laboured. Space Coffee Table comes in two heights and widths. 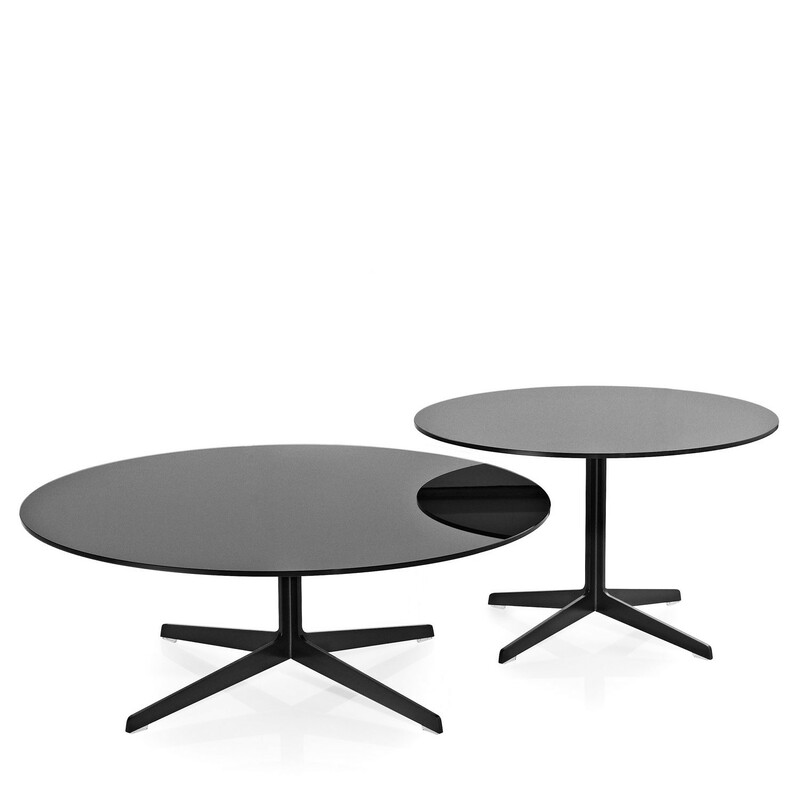 You are requesting a price for the "Space™ Coffee Tables"
To create a new project and add "Space™ Coffee Tables" to it please click the button below. 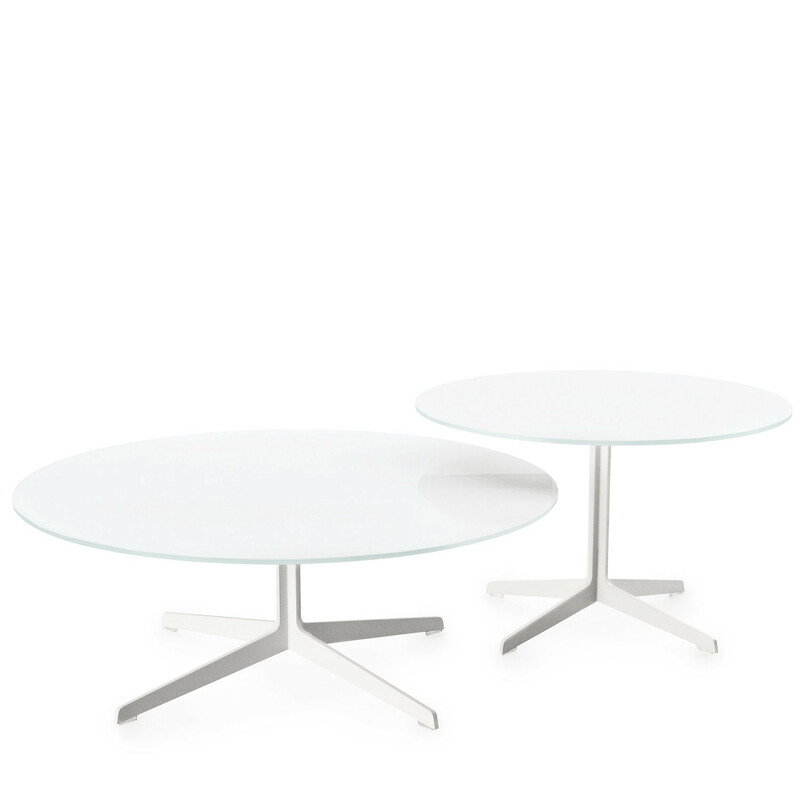 To add "Space™ Coffee Tables" to an existing project please select below.